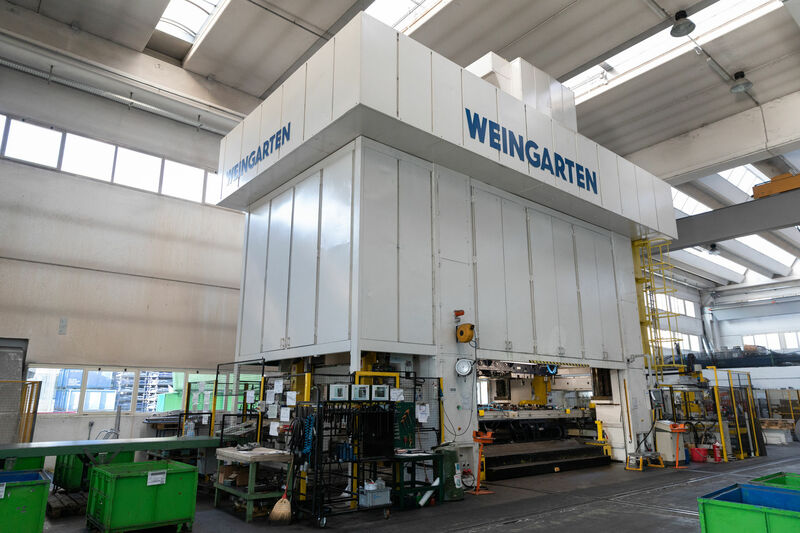 Our press shop, an ever more fundamental key driver to Benacchio’s success, is divided in two areas: a small presses fleet and big presses fleet. 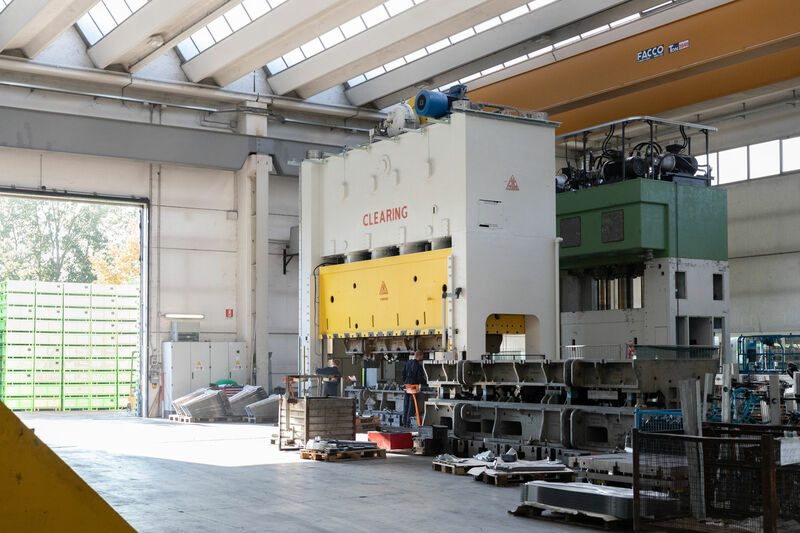 With several mechanical presses ranging from 60 to 2,500 tons and hydraulic ones ranging from 200 to 1,200 tons, tables up to 6.400 x 2500 mm are employed to stamp pieces in aluminium and steel with thicknesses ranging from 0,4 to 16 mm. 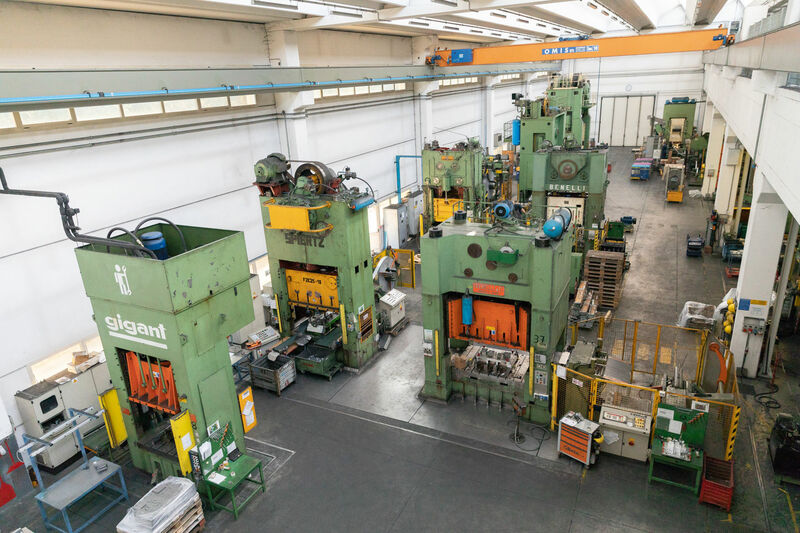 This area is also equipped with power-assisted groups, automatic rectifiers, high precision electronic ballasts and robotic islands employed in the handling of the pieces.